kelseyreidl | drive-thrus are for lazy people. As you know, I’ve temporarily stopped updating my blog (for now). As time evolves, so do I – and I am currently in the works of creating another website. Over the past ten months, I’ve been working towards attaining my diploma in Holistic Nutrition. Two months to go, and I’ll be graduated – yahoo! Please stay tuned for my next website, and in the meantime continue to explore old posts for new info. Categories: no category. | Permalink. 1. 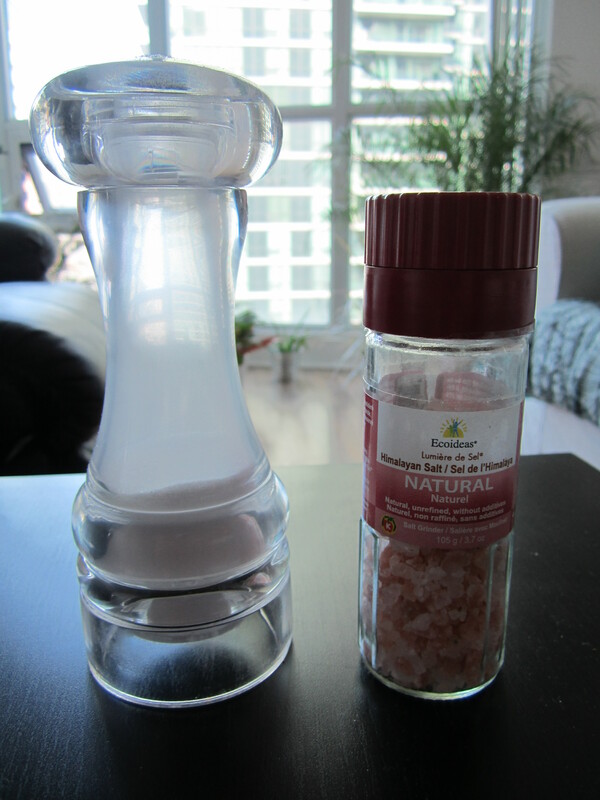 Ditch the “table salt” in favour of Himalayan Pink Sea Salt. Sadly, table salt has been processed enough that it no longer contains all the wonderful minerals that salt should – pink salt is rich with 80+ minerals. Your table salt has been enriched with Iodine and often times sugar is added to it – check your labels! 2. 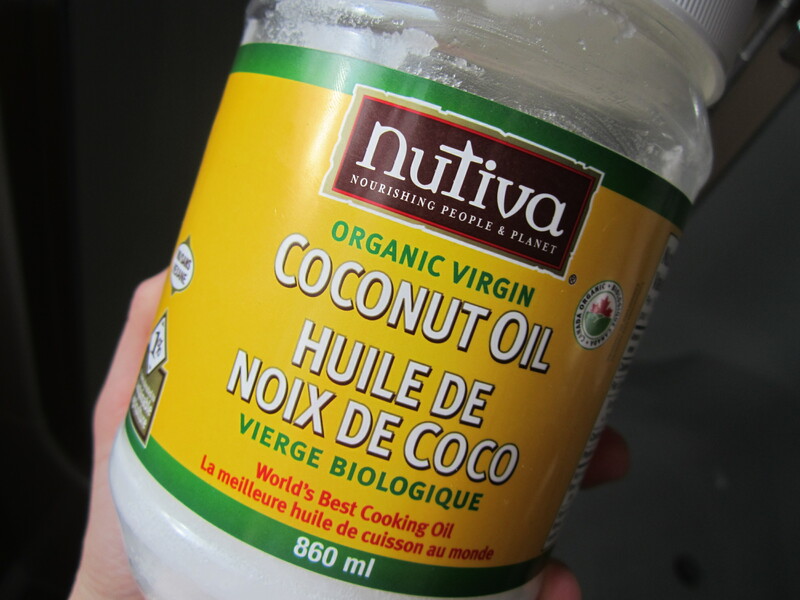 Toss out your chemically-laden moisturizer in favour of coconut oil. I’ve discussed this in a previous post which can be accessed here! 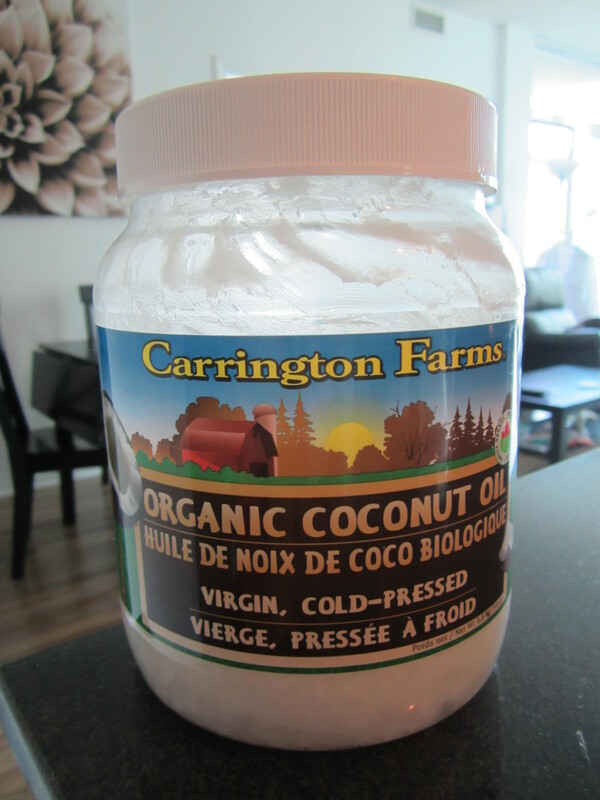 Once again, I can’t say enough good things about coconut oil. If you haven’t tried it yet, get yourself some next time you’re at the grocery store! It can be found in the health food section. 3. Make your own household cleaners! Store-bought cleaners are full of chemicals. These chemicals are harmful to you, and everyone else who lives in or visits your house. These seemingly harmless products can cause skin irritation, allergies, respiratory irritation, hormone disruption… The list goes on and on and on. You can read more about it on The Organic Consumers website here. D.I.Y – It’s beyond easy once you’ve invested in the supplies (and will save you $ in the long run!!). Get a squirt bottle; vinegar; baking soda; some essential oils… etc. Free of additives, preservatives, and nasty gunk – a homemade salad dressing tastes better and is more cost effective. You can keep it simple with this recipe from Vega, or go with something a little more complex! 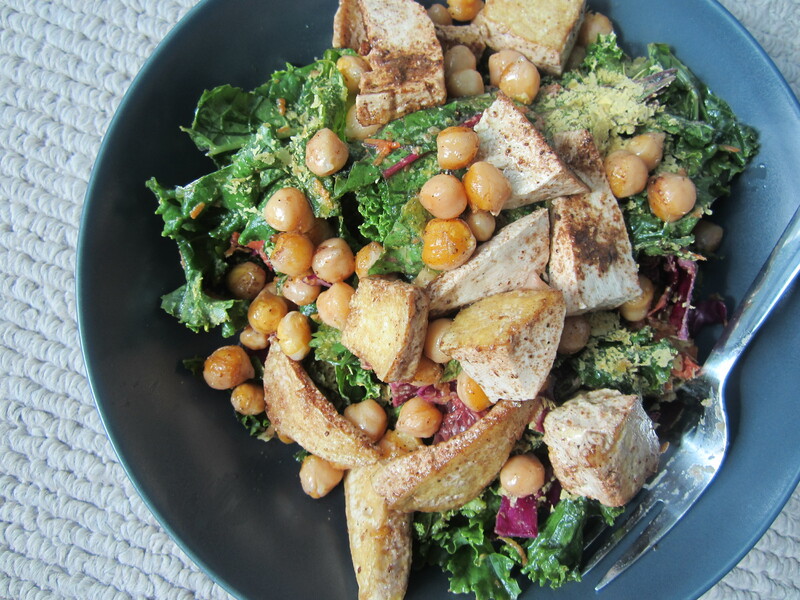 This dressing is dee-lish, if you’re interested! David Suzuki has some great resources on homemade cosmetics. Categories: current trends in health + wellness., D.I.Y., holistic tip of the day (HTD) | Tags: Beauty, DIY, exfoliant, food, holistic, homemade, nutrition, recipe, Skin, skin care, swap | Permalink. Here’s a quick update on life– I’ve been busy and apologize for the lack of posts. 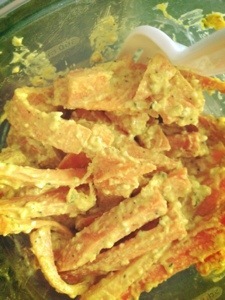 This was a detox carrot salad that I found on Babble— I highly recommend that you try it !! 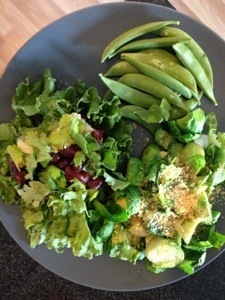 A whole lot of greenery involved in this veggie focused meal! 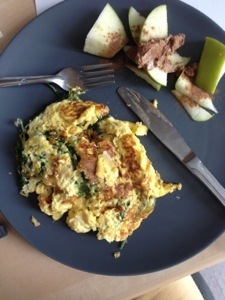 Eggs for some morning protein (especially important post-workout) along with a Granny Smith apple with some almond butter. Simple, but healthy and satisfying. When possible, look for free range eggs as well as organic apples. As a hint, if you’re apple is glossy/shiny/waxy– it is NOT organic. Often, you’re able to find comparable prices with organic/non-organic. Bonus! With the weather improvements, have you gotten outside for a light jog? In running the Sporting Life 10km in a month, so the training is in effect! I feel confident that I can conquer it in record time. 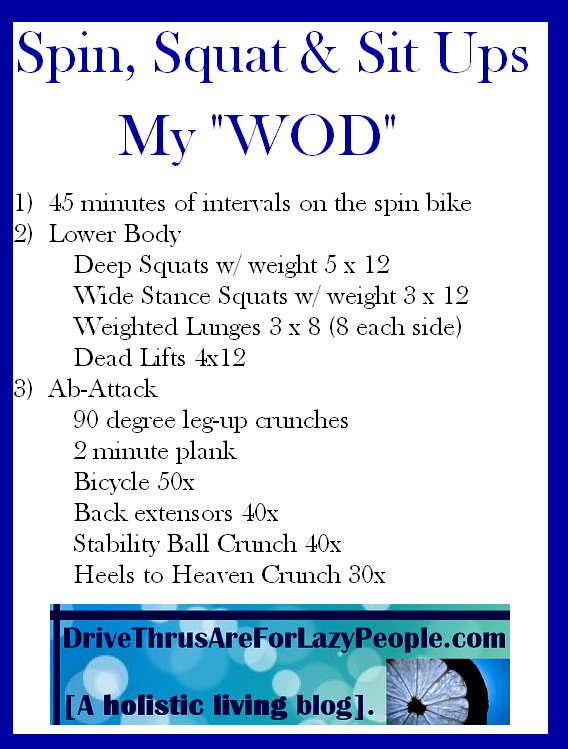 The only thing to hold me back would be my never ending leg soreness from spinning. I’m in the works of trying to improve my recovery time through proper sports nutrition. Check out these blogs ! 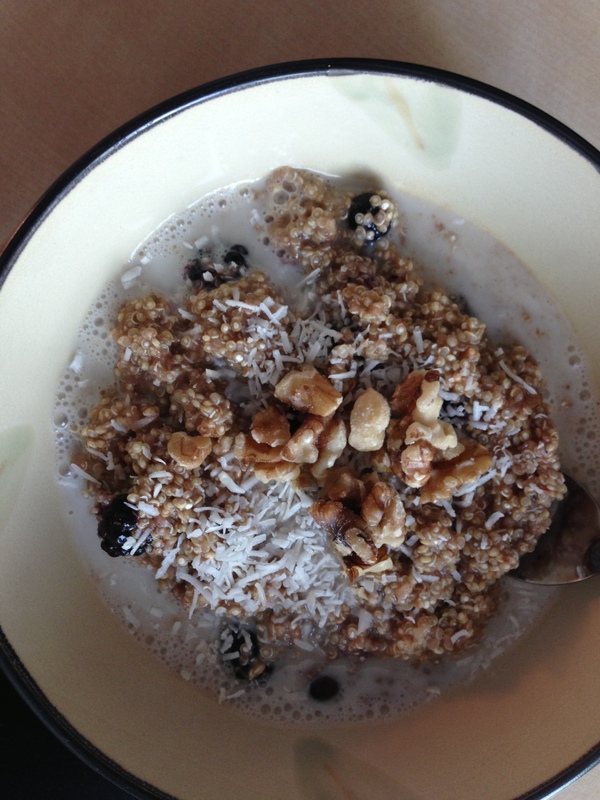 I love reading fellow nutrition and food-lover blogs; healthy ones of course! The more holistic the better– plant based diets, yay ! Today is already April 12, and I’ve been on a little ‘detox‘ since April 1. I thought it would pass by slowly, but to my dismay it is flying by so far!!!! GREAT! The times that I haven’t felt 100% were the times that I slipped up and had a fresh baked chocolate chip cookie, or that mega-beer at the Blue Jays game… Go figure, eh !? 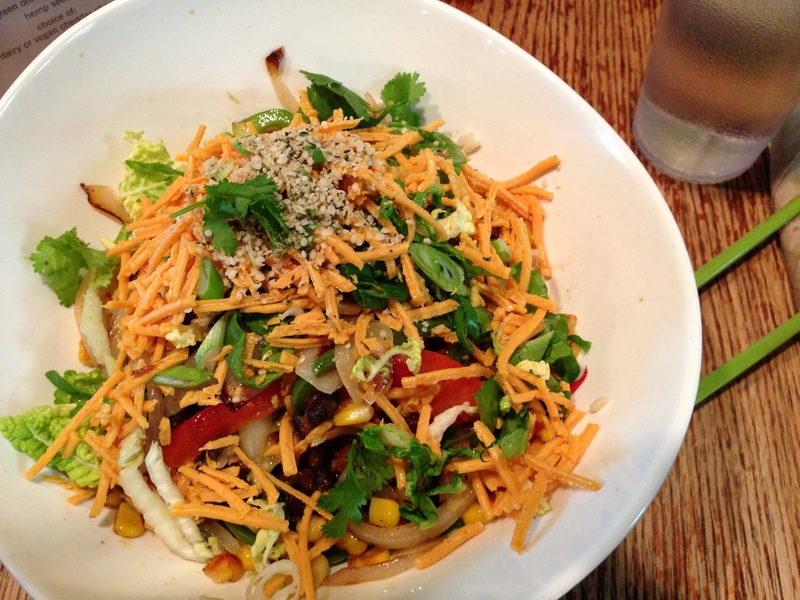 Above: Detox-friendly burrito bowl from Fresh Restaurant. You see cheddar cheese you say? Nope, that’s Daiya cheese alternative. Above: This was a weird random meal that I threw together last weekend. 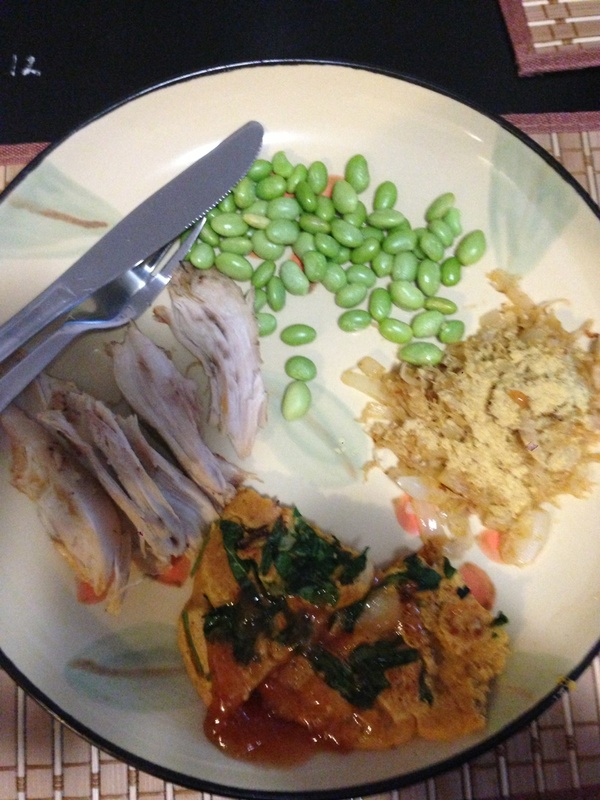 It includes free-range chicken from my mama, sauerkraut topped with nutritional yeast, edamame, and a homemade chickpea flour bread (Besan) with spinach – LOVE this recipe. 4. Plan for the next 13 days? Keep to the original plan! I’ll get back on track soon enough with more recipes, fitness routines, and holistic living tips! 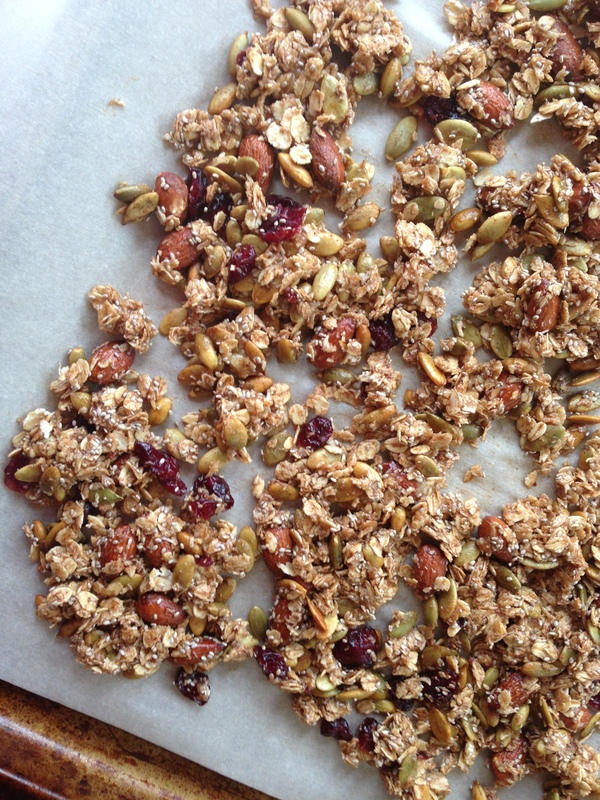 –> Try this granola recipe that I just popped into the oven. Mix up cinnamon, pumpkin pie spice, pure vanilla extract, melted coconut oil, a mashed banana, and maple syrup in a big bowl – add in oats, pumpkin seeds, almonds, chia seeds and dried cranberries. Spread on a baking sheet lined with parchment paper, bake at 300 degrees for 35 minutes: stirring every 10 minutes. –> Check out my article on fitblogger.ca *Click here to get to it directly. 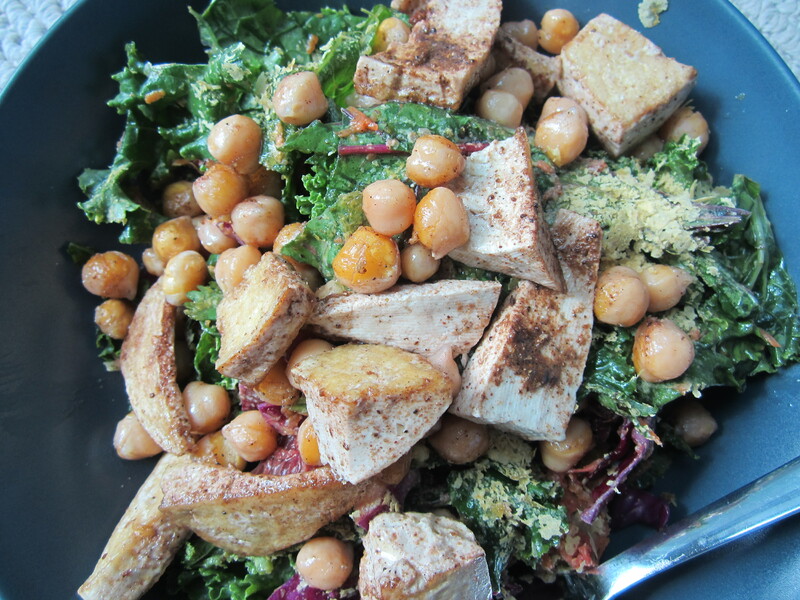 –> Take a look at the blog ‘This Rawsome Vegan Life’ which I am currently in love with. Her food photography is to die for! I want to hire this girl as my personal dessert chef. Categories: holistic recipes., holistic tip of the day (HTD) | Tags: article, blog, cleanse, dairy free, detox, gluten free, granola, nuts, recipe, spring | Permalink. This organ system has many functions (regulates body temperature, provides cushioning to the body, excretes waste, etc.) — you want this system to be functioning optimally! Your skin should be treated like a piece of expensive artwork – not a test canvas, do you get where I’m coming from? Your bathroom is likely FULL of harmful skincare products, all of which claim to make you “age less” and “look younger” – but I have a feeling that they’re all lying. Last time I checked, our skin wasn’t meant to take on all of these foreign chemical-like substances that provide a ‘temporary’ fix. Your next detox doesn’t have to start in the kitchen, it can start in the bathroom – and yes, you’ll still notice big benefits! Since I began my program studying holistic nutrition, my eyes have opened up to how complicated we have made our world. Food doesn’t have to be difficult, you can eat things grown in your backyard or a chicken raised in the town next to you. 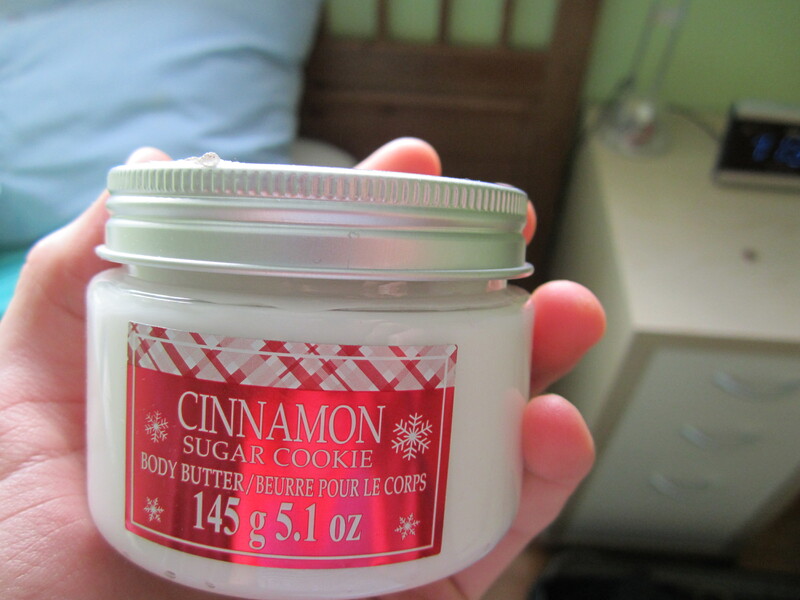 Beauty shouldn’t be so difficult either – if you won’t eat your products, why put them on your skin? It all ends up inside of you, leaving your body to detox the bad and eliminate it before it causes harm! This also goes for those of you with children— their little bodies are sensitive, so choose products that are as pure + natural as possible! Take yourself back to basics. 3. 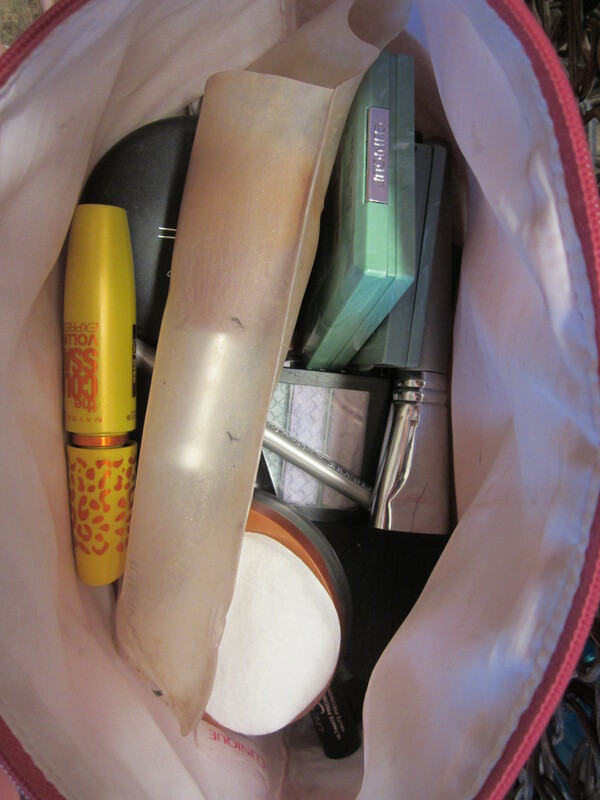 Slowly clear out your bathroom cabinets, and replace with natural shampoo/cleanser/soaps/mascara/moisturizer/etc. I am in the process of doing this right now– it’s unrealistic to think that it will happen overnight, so take it slow. One. thing. at. a. time… The financial burden will be lessened and you can slowly adapt to your new products. 4. Use what’s in your fridge to make cleaning products, face masks, and moisturizers! 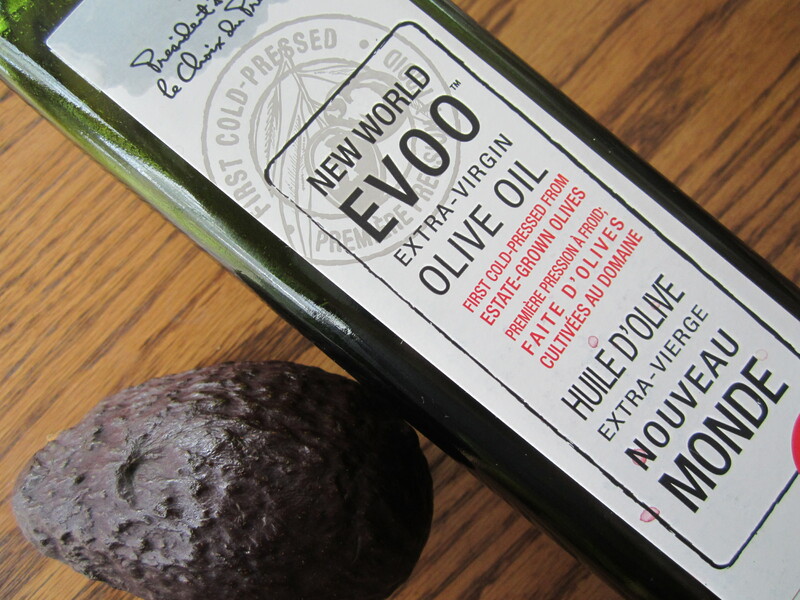 An example of something I’ve done for a while now is to make a hair mask out of a mashed avocado + olive oil. Now this makes for healthy hair! 5. Do some of your own research! I’m not the expert on all of this (not yet anyway) so be an informed consumer! Check out the Environmental Working Group [EWG] website, especially their consumer guides! Start reversing your aging process. Have a happy weekend, friends. Find me on Twitter… Whatever gets you going! Categories: no category. | Tags: Beauty, coconut oil, health, holistic, Love, Natural, nutrition, Skin, ural | Permalink.